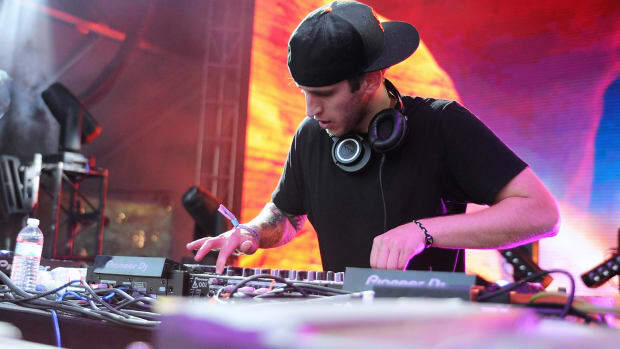 ILLENIUM Drops Massive Remix of Halsey's Top 10 Single, "Without Me"
A late contender for remix of the year? Illenium (real name Nicholas Miller) has quickly become one of the most exciting acts in bass music - and his latest remix helps drive that claim home. 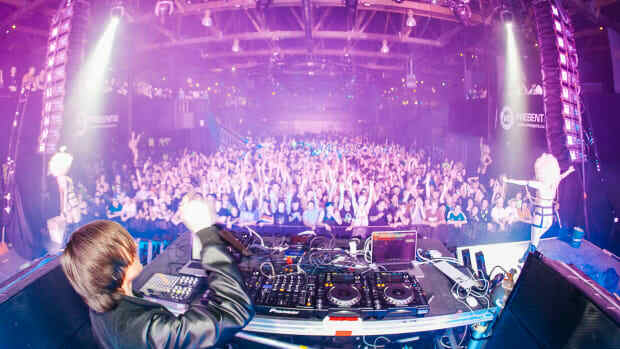 The latest from the Denver DJ/producer is a festival-ready remix of Halsey&apos;s "Without Me". 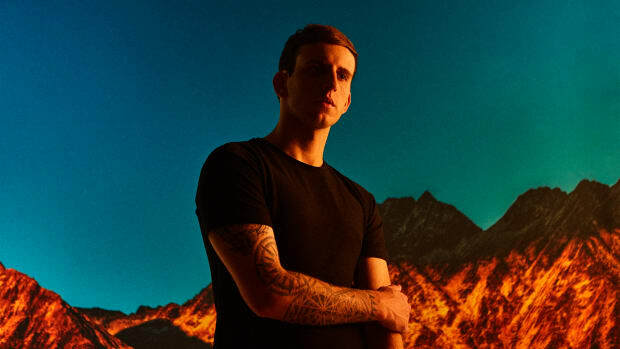 Miller spins Halsey&apos;s powerful and personal lyrics into a dramatic future bass anthem. Soft keys behind Halsey&apos;s addicting hook set the scene for a colossal explosion of bass. The content and delivery of the vocals align well with the Illenium sound, almost as though they were delivered more with his remix in mind than the source material. 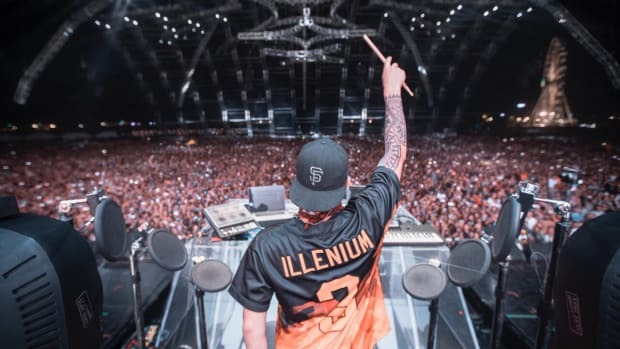 Since the release of his debut EP in 2013, Illenium has seen his career skyrocket with a large number of headlining appearances at major festivals. Alongside the festival billings, his debut studio album Ashes reached #6 on the Billboard Dance/Electronic Charts. 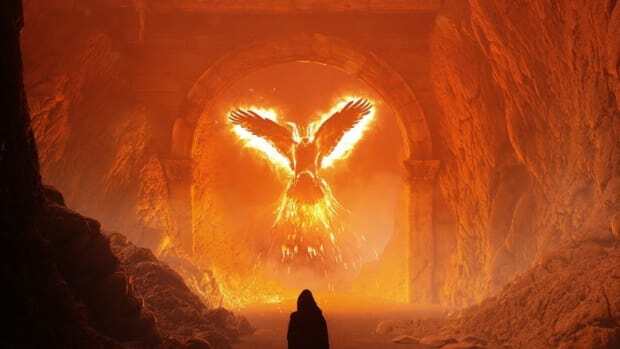 "Without Me" (ILLENIUM Remix) by Halsey is out now on Capitol Records. Stream or download the track across platforms here. 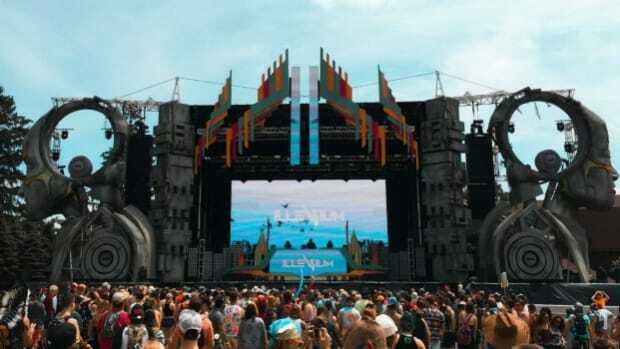 EDC Orlando was very kind to Alison Wonderland fans this year. We love a good remix!